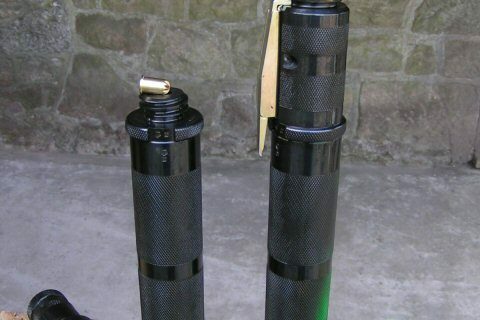 A spring powered stunner for Ducks, Geese, Turkey, Chickens and Rabbits. It comes in a case, and is ideal for the small producer or as a back-up for bigger plants. It is fired by a trigger on the side. 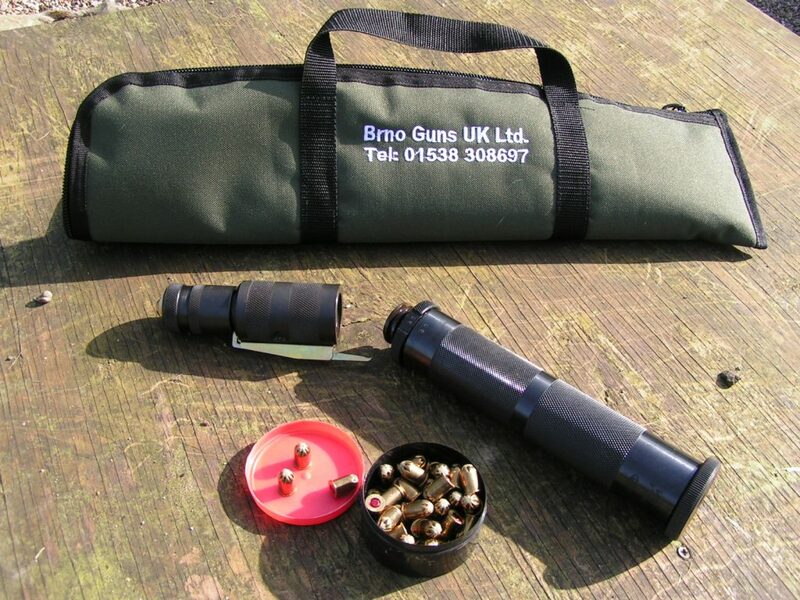 Here at BRNO GUNS we pride ourselves on our mutual relationship with our clients. We are in the business of conservation, countryside sports, and the humane handling of animals. We therefore understand your needs. Regardless of quantity we always offer a quality of service that benefits our product. We willingly provide post purchase support, and you are always welcome to contact us with any issues or concerns. The bolt guns do not require a licence. Ordering is straightforward and delivery is within a few days. Please feel free to browse these pages and should you require any further information please do not hesitate to contact us, we will be glad to assist.